carved by hand from a single block of hornbeam, paired with a scientific, engineering-focused approach to the biomechanics of the foot which is placed at the heart of the design. 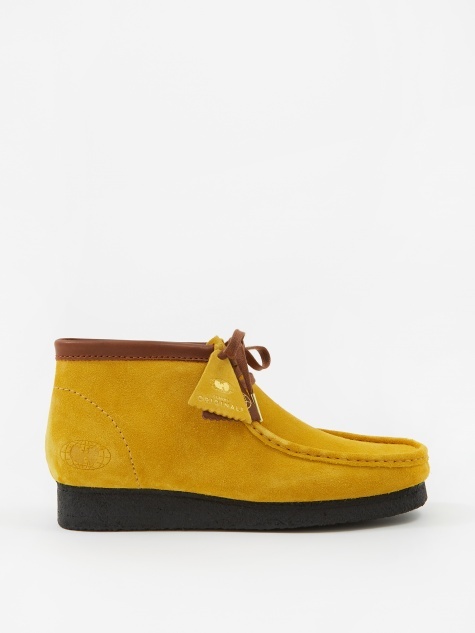 It’s no wonder they have an archive of more than 20,000 styles. 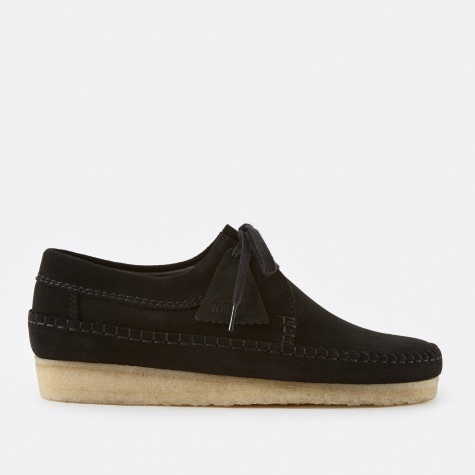 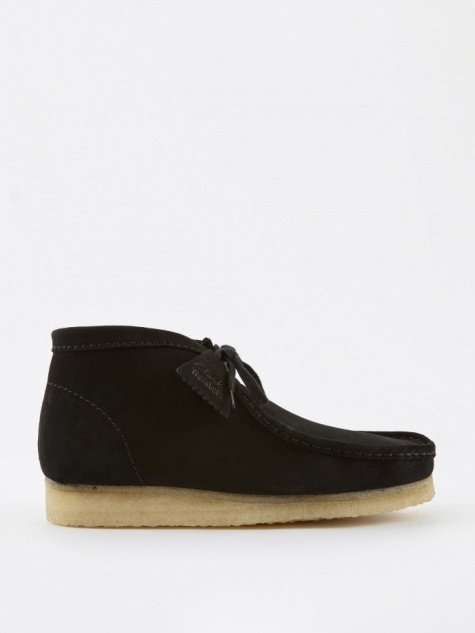 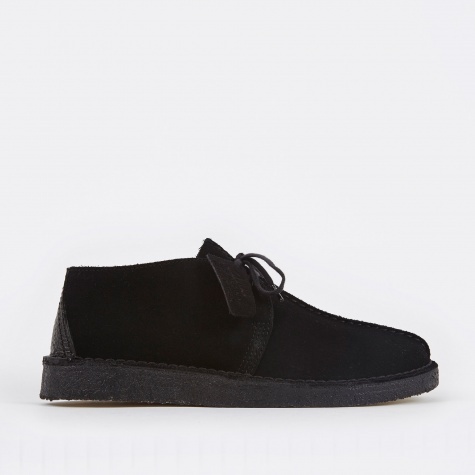 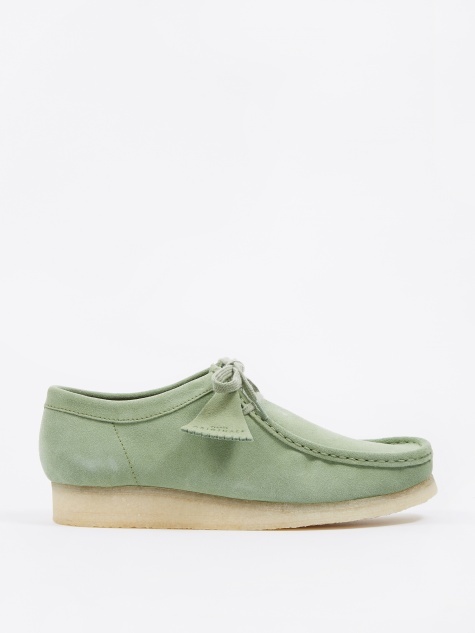 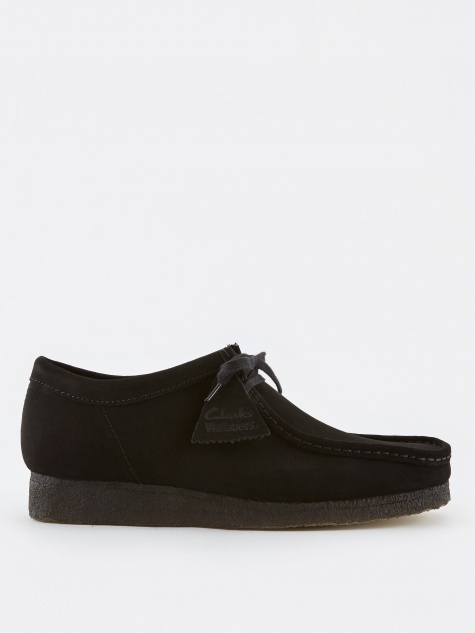 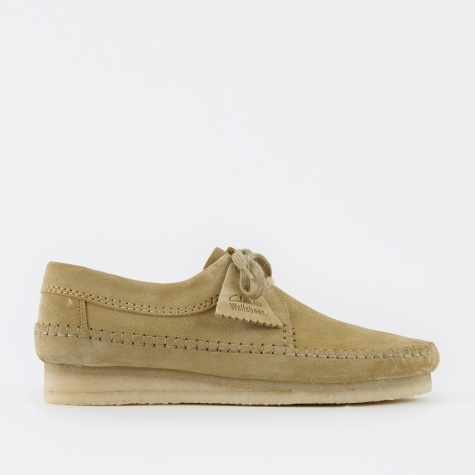 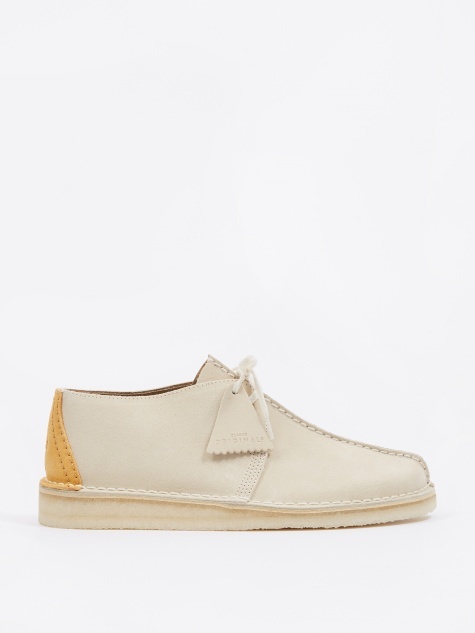 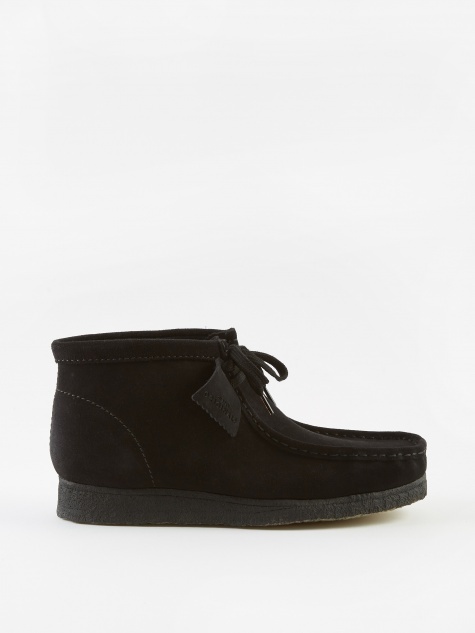 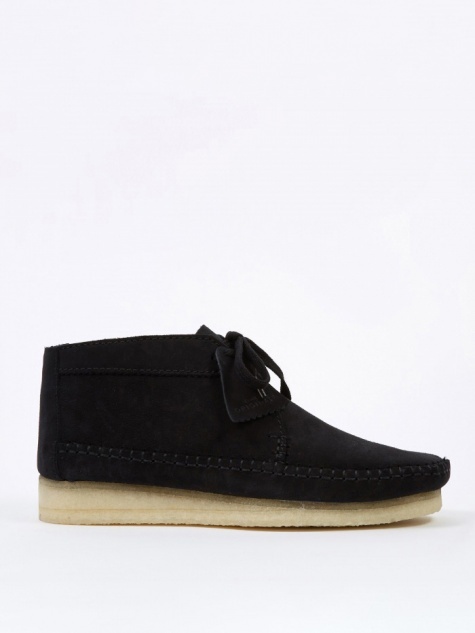 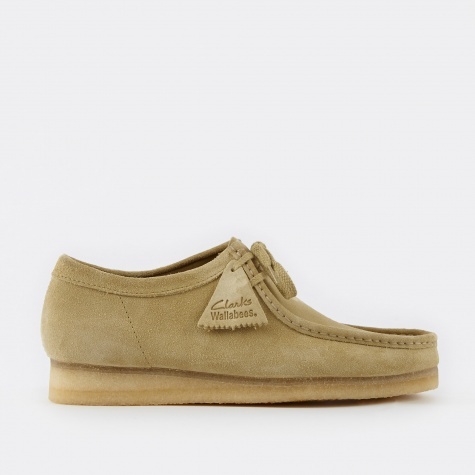 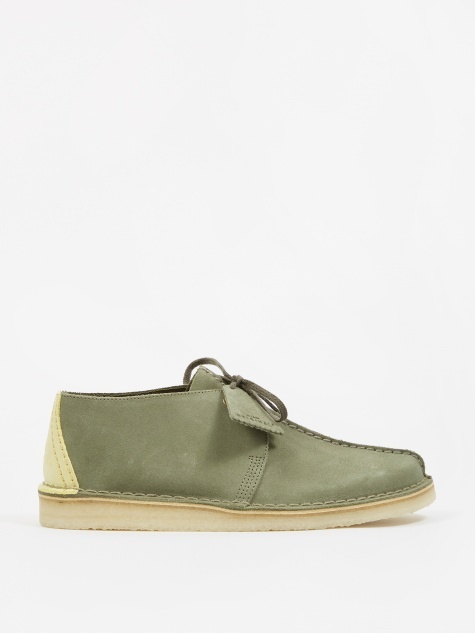 Brand staples include the often imitated, but never bettered, Desert Boot as well as the fan-favourite and sublimely comfortable Wallabee, both comprised of authentic English suede with signature Originals crepe soles.